Flossing is nobody’s favourite task. Any Toronto dental clinic has likely heard a patient complain about how they consistently forget to floss, don’t have the time, find it uncomfortable and many other excuses along those lines. Many patients undergoing serious dental surgery, however, begin to wish they had started flossing regularly much, much earlier in life. This is because flossing regularly does more than just loosen those uncomfortable pieces of food stuck between your molars. It prevents bacterial infection, tooth decay and the need for serious and expensive surgical procedure too, such as extractions or root canals. Not convinced yet? Here’s a rundown of just how flossing for a few minutes a day can save you a lot of expense, pain and recovery time down the road. A root canal is the most serious and intrusive surgery associated with treating tooth decay, apart from an actual tooth extraction, that is. 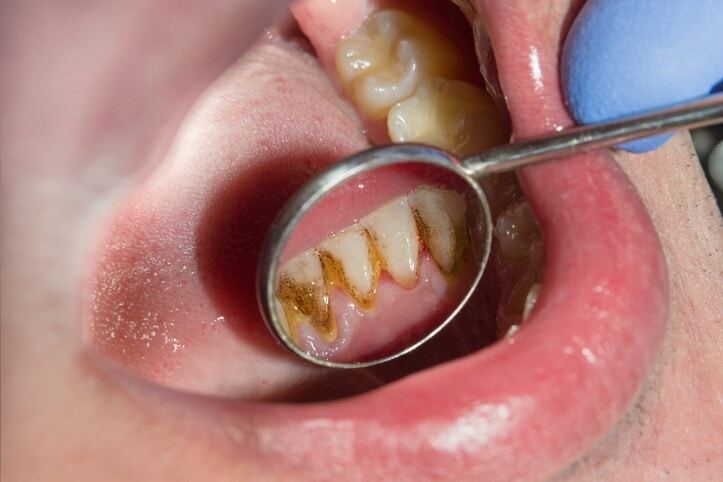 When a tooth shows serious signs of decay, often the only option is to forcibly create a pathway (that’s the canal portion) all the way to the root and clean all the bacteria and infected material out. The canal is then sealed up to prevent particles from getting back in there. While advances in Toronto dental clinic technology have made root canals much easier to perform and much less painful than they once were for the patient, it’s still dental surgery. That means extra costs, discomfort and time lost while the patient recovers. It’s always best to avoid procedures like this if you can do so easily. Flossing daily is one of the best ways to prevent decay that gets bad enough to need a root canal. That’s because it reduces inflammation and makes sure food or particles don’t get stuck between the teeth, which can rot if left there for too long, in turn, causing tooth decay. Think of it this way: a few minutes of flossing a day versus the inconvenience and discomfort of surgery at a Toronto dental clinic? Seems like an easy choice. To be successful, dental implants need a solid, healthy jawbone to attach themselves to. In fact, it’s crucial. Without an anchor, the implants won’t take and a patient’s only option for functioning teeth will be to use dentures. If you want to know what the secret is to long-lasting dental implants … it’s having a healthy base for them to be secured in. Patients with a history of gum disease are at a much higher risk for having compromised bone material, which is often weaker and softer. In a case like this, the patient will have to undergo a bone graft prior to having implants successfully installed. To do this, a dental surgeon will graft synthetic bone material to your existing bones, helping create a stronger, more durable base for the implants. It’s not usually painful, but it’s one more phase and expense in the dental implant procedure and if you can avoid it, you should. Natural, healthy bone is always the best option. 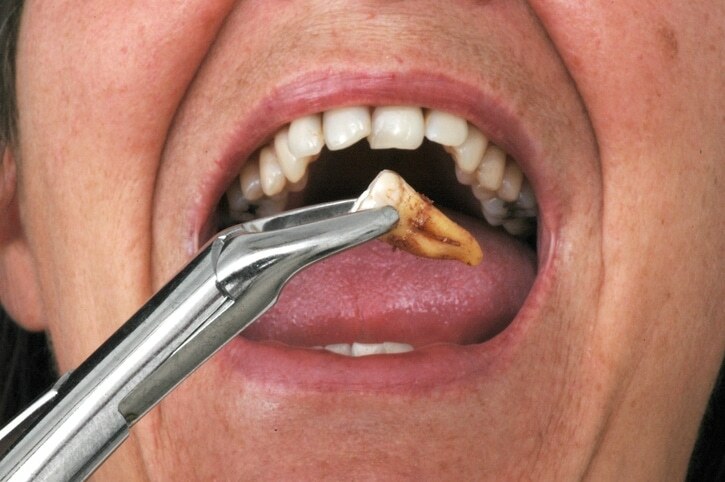 As mentioned earlier, the most common cause of weak or compromised bone is gum disease or extreme decay. Flossing regularly will help your gums stay clean and healthy, reducing the risk of decay or bacteria. Dental plaque builds quickly without a regular flossing routine. You know that white, concrete-like residue that builds up around your gum line? That’s plaque, and it can cause numerous problems. Too much plaque can weaken your teeth, as well as permanently discolour them. Plaque-free teeth are whiter, brighter and experience less sensitivity. Other serious medical conditions like heart disease. And if that’s not enough to encourage you to boost your flossing habits, the more plaque you have on your teeth, the longer you’ll spend in the dentist’s chair as they scrape away at your teeth, trying to get it all off. This can be uncomfortable, time-consuming and cause your gums to bleed, putting them at risk for infection. 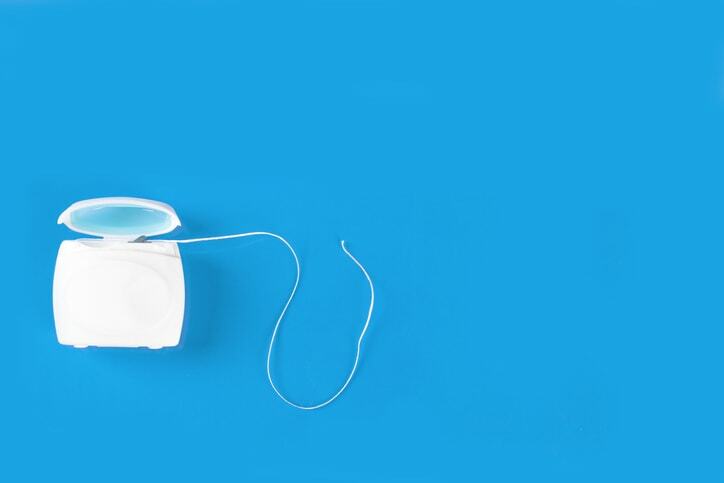 Even though flossing might seem like a less than exciting chore, especially after a long day, it’s worth it simply because of the health benefits. Avoiding tooth discolouration and gum irritation is one thing, but preventing major surgeries like root canals, bone grafts and even cardiac complications is definitely worth the extra few minutes in front of the bathroom sink. Questions about dental care or cleaning? 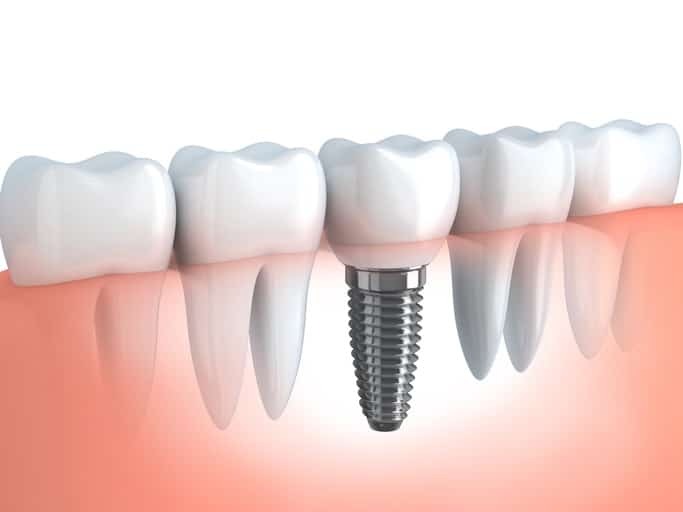 For all your dentistry needs, contact Dental Implants Toronto today at 416-585-2663 or book online.